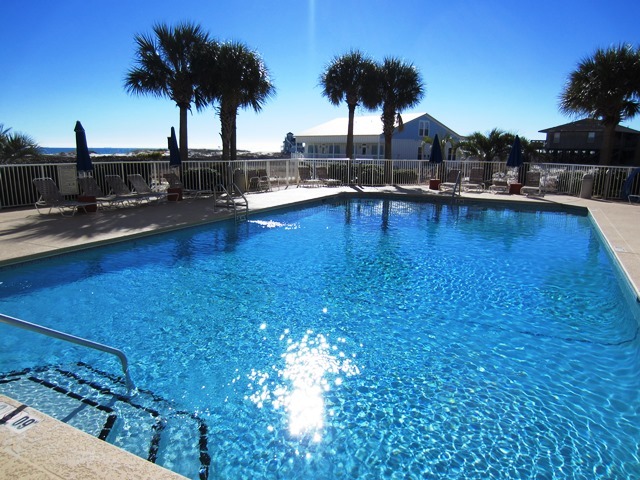 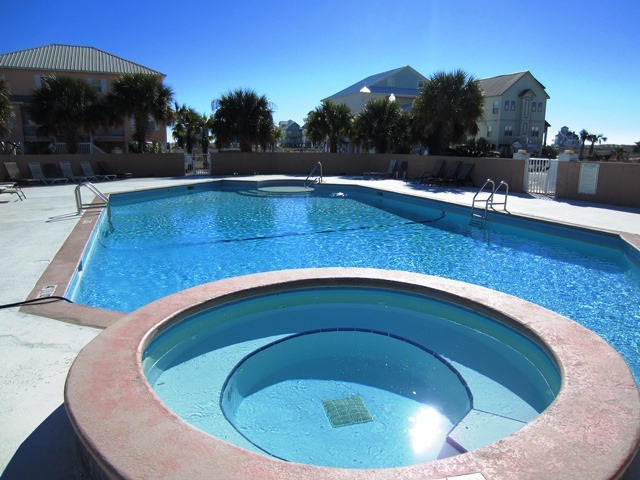 Palms is located in The Dunes, which is a Gulf front subdivision in the beautiful and secluded Fort Morgan / Gulf Shores, Alabama area. 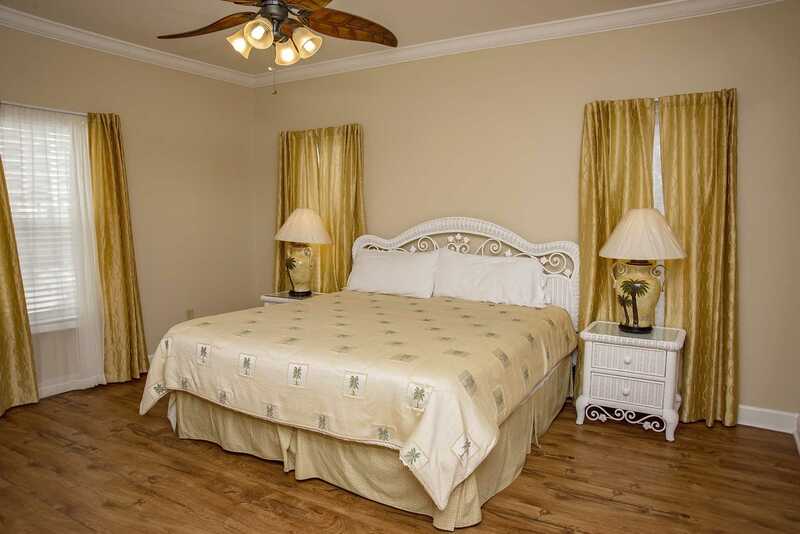 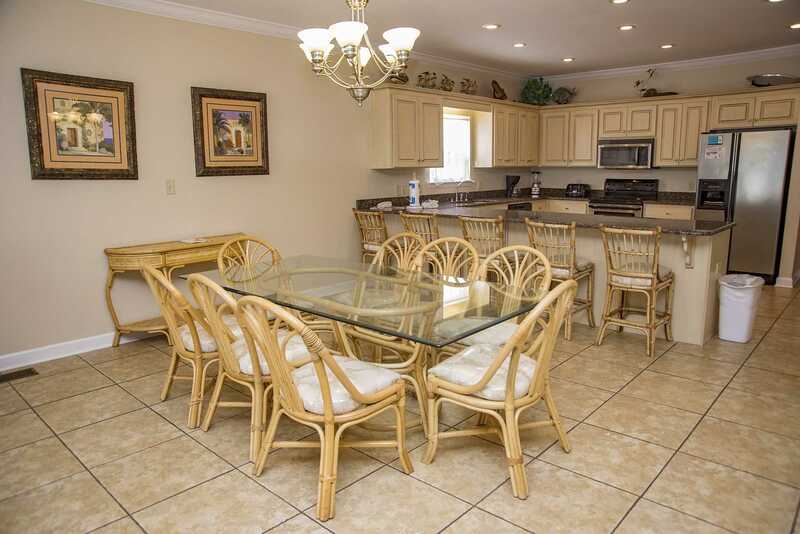 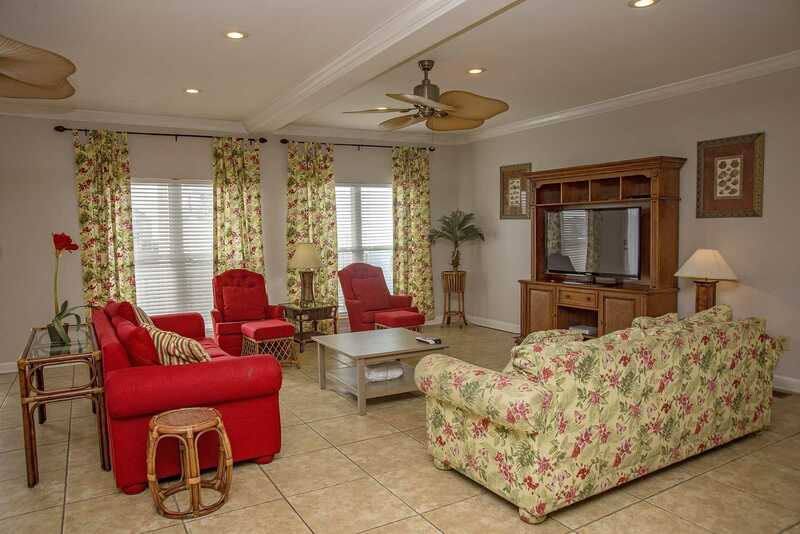 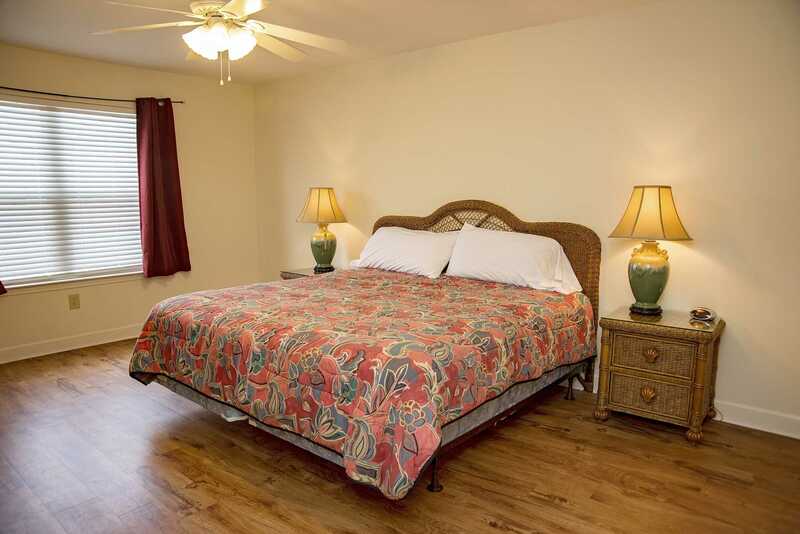 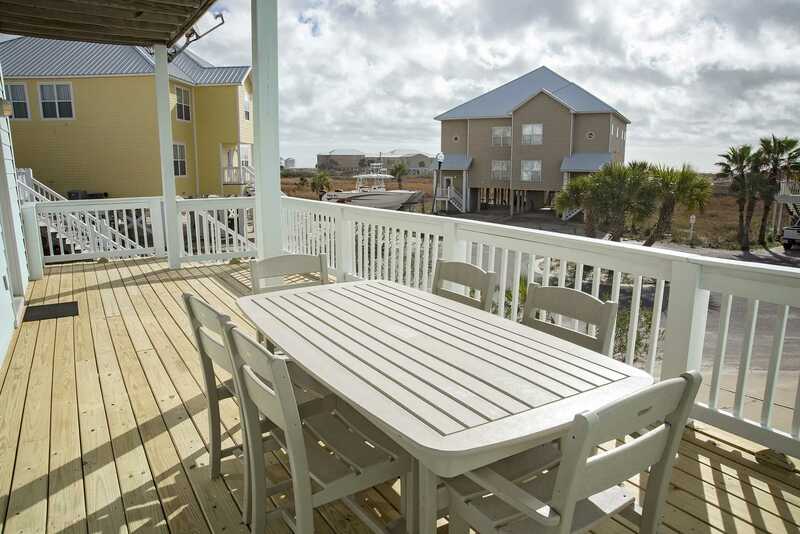 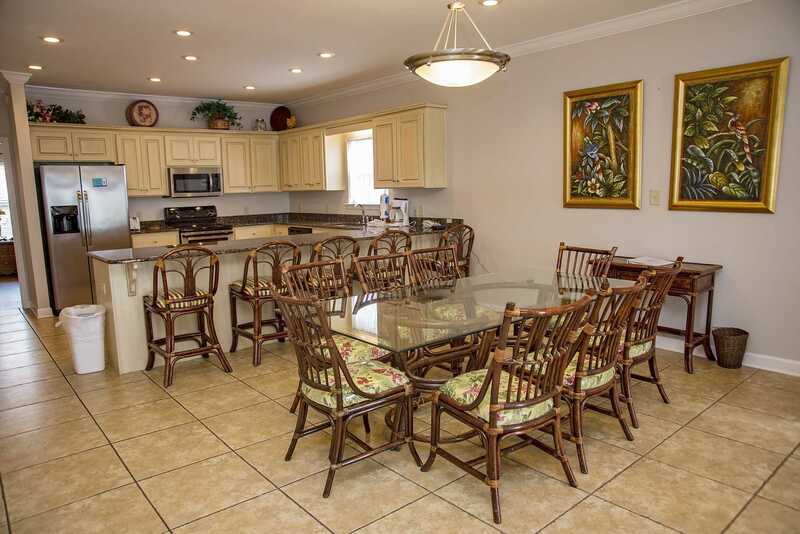 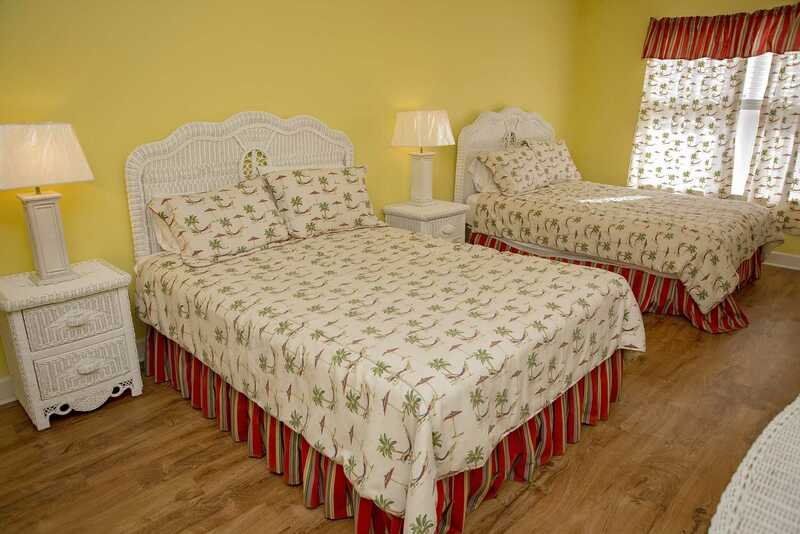 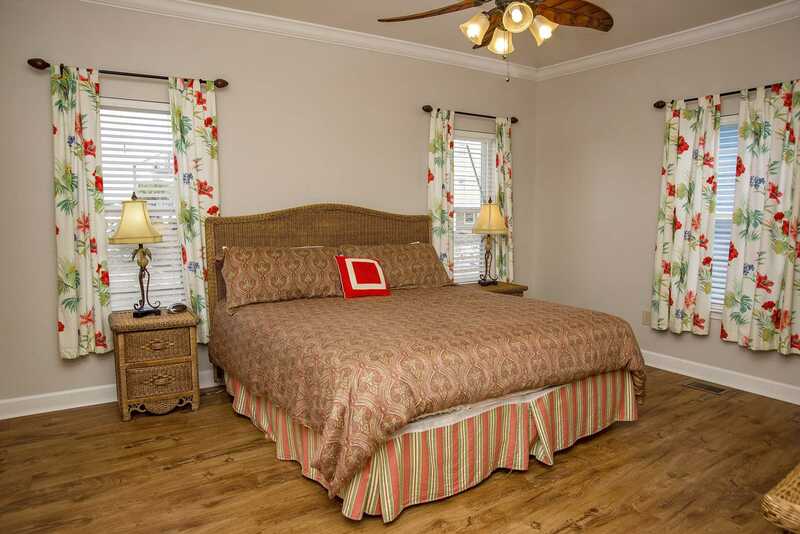 Relax and get a Gulf coast getaway in this second tier 5 bedroom, 3.5 bathroom duplex with accommodations for up to 15 guests. 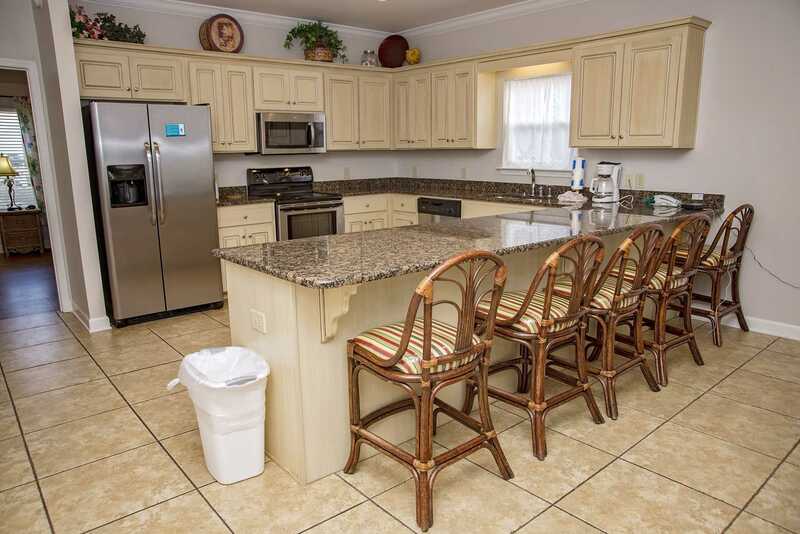 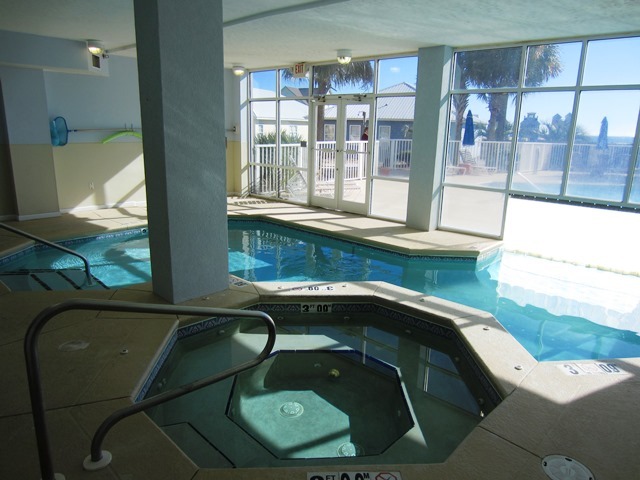 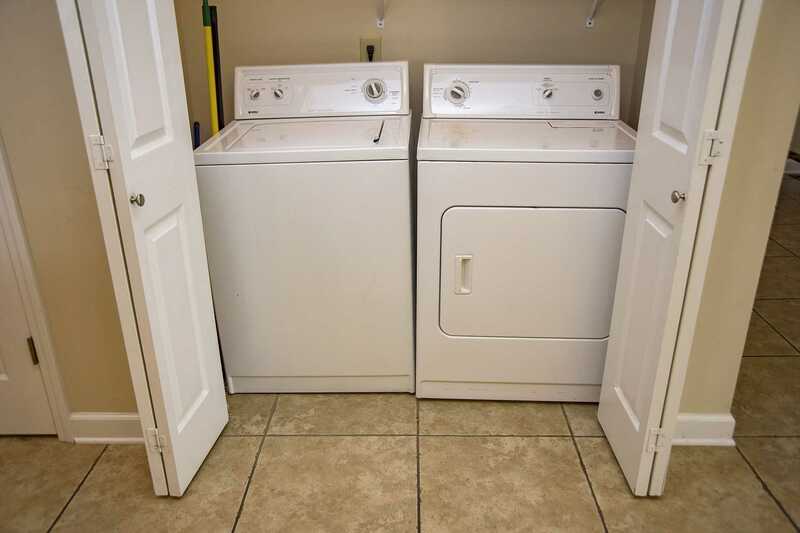 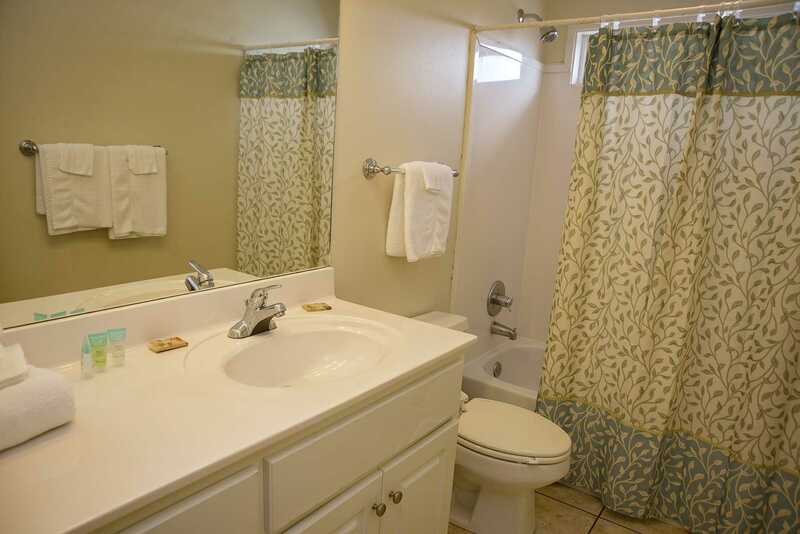 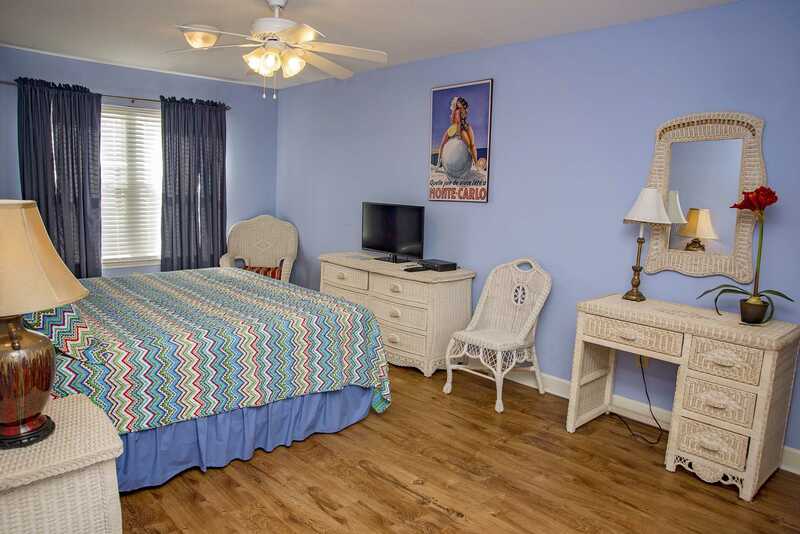 Enjoy access to 2 large community pools (1 is approximately 150 feet away and the other approximately 400 feet away), 2 hot tubs, and indoor pool, exercise facility, BBQ area, and do not forget the massive deeded neighborhood beach. 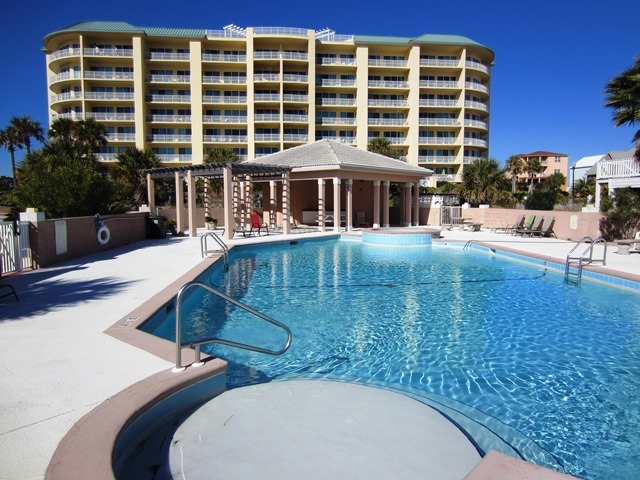 Palms is only a 2 minute walk to the white. 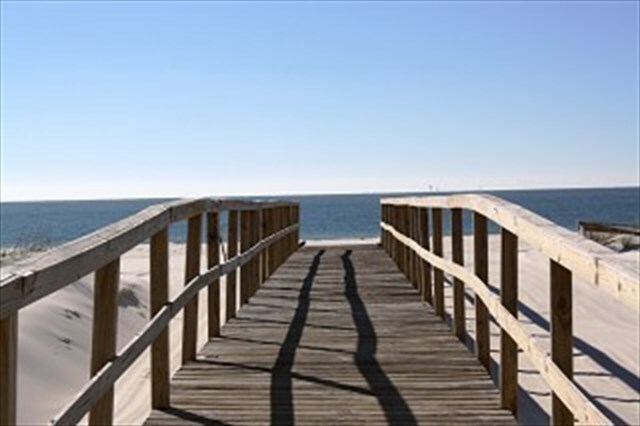 Sandy beach and crystal blue waters of the Alabama Gulf Coast. 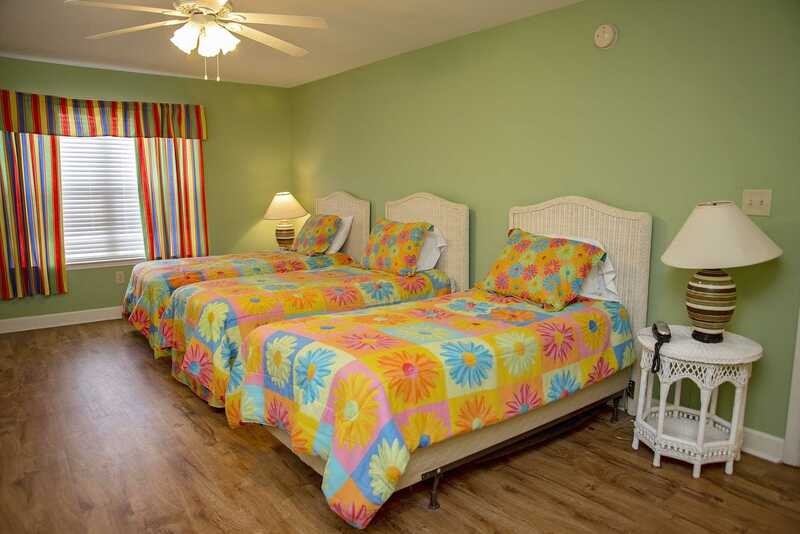 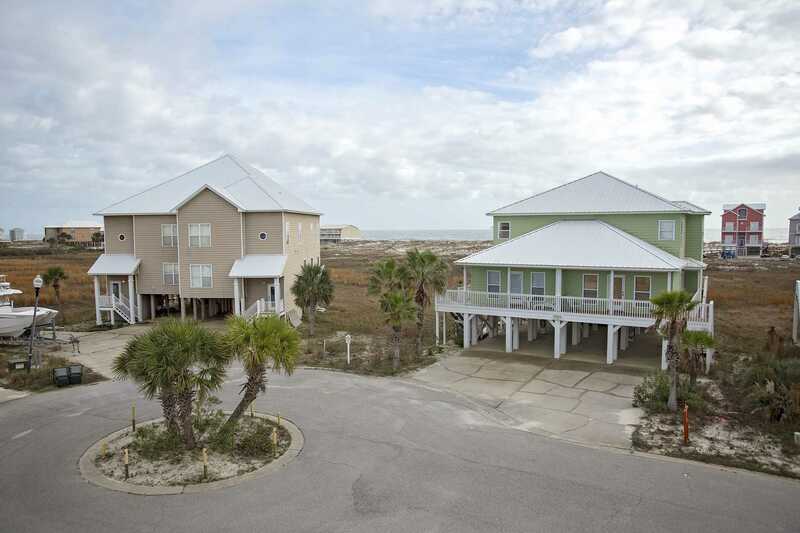 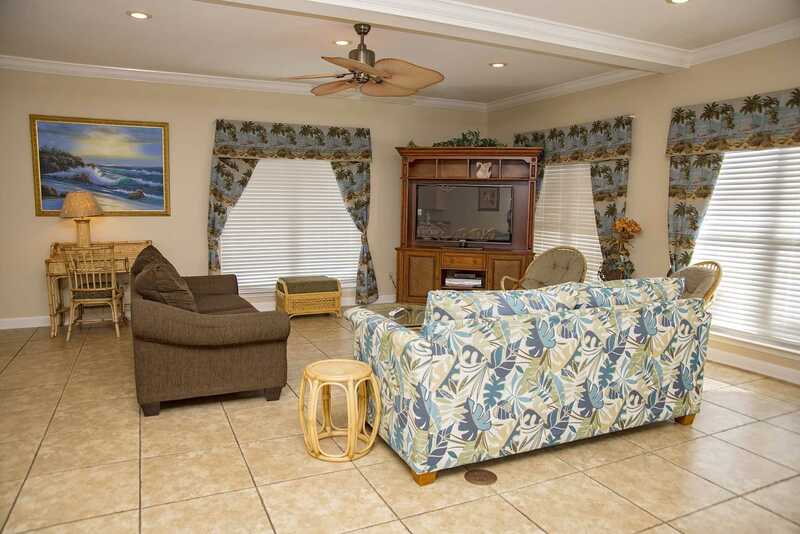 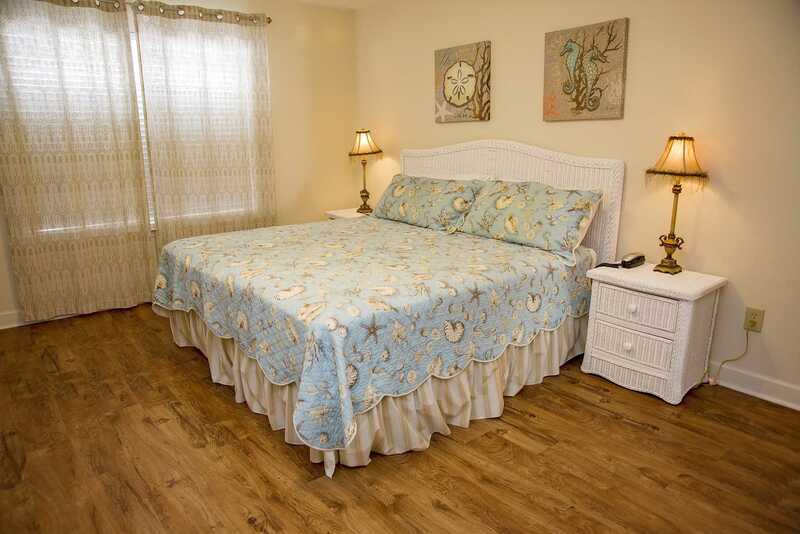 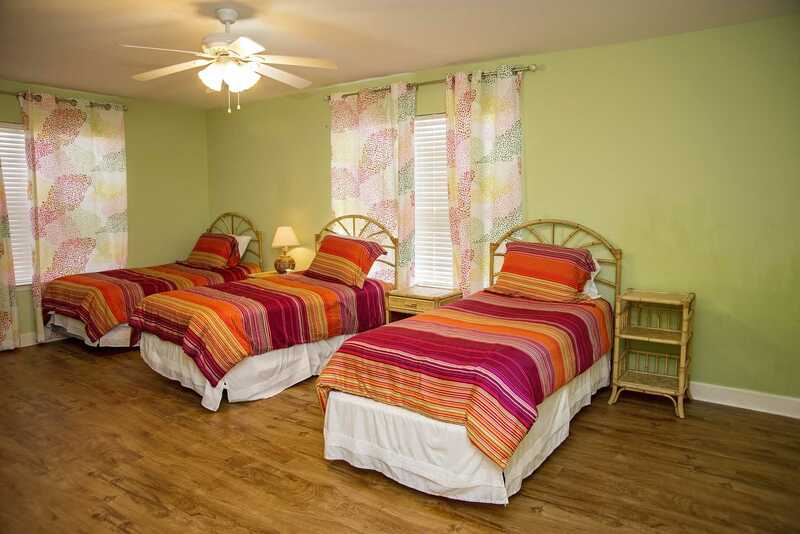 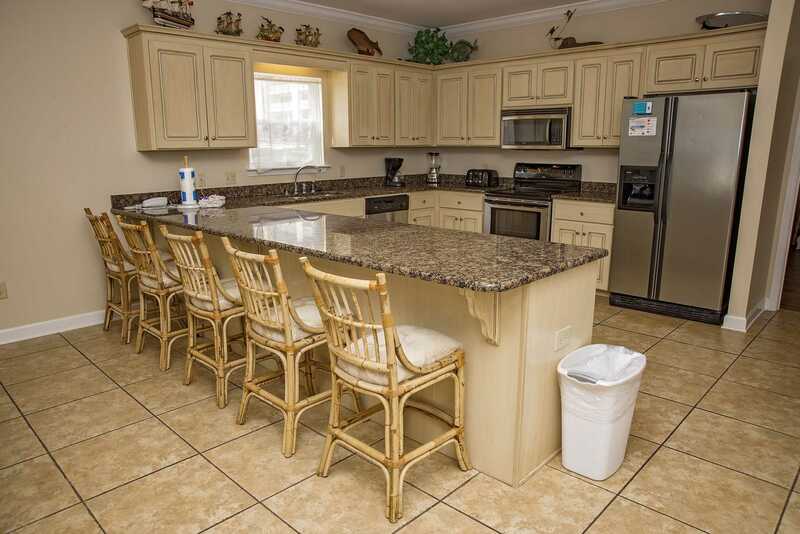 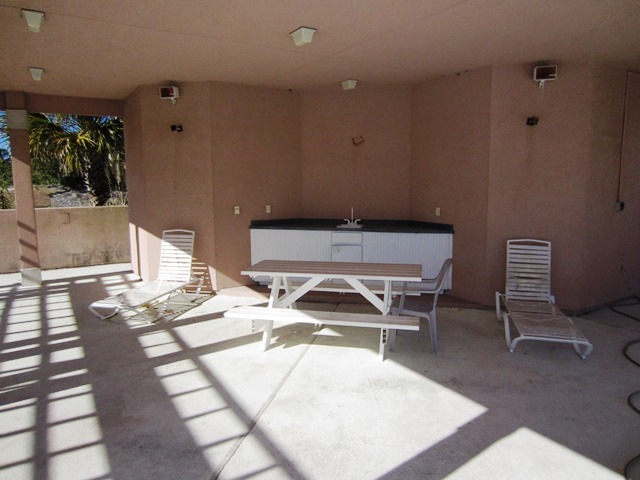 We also have 2 other large beach homes in the same neighborhood and 2 condos! 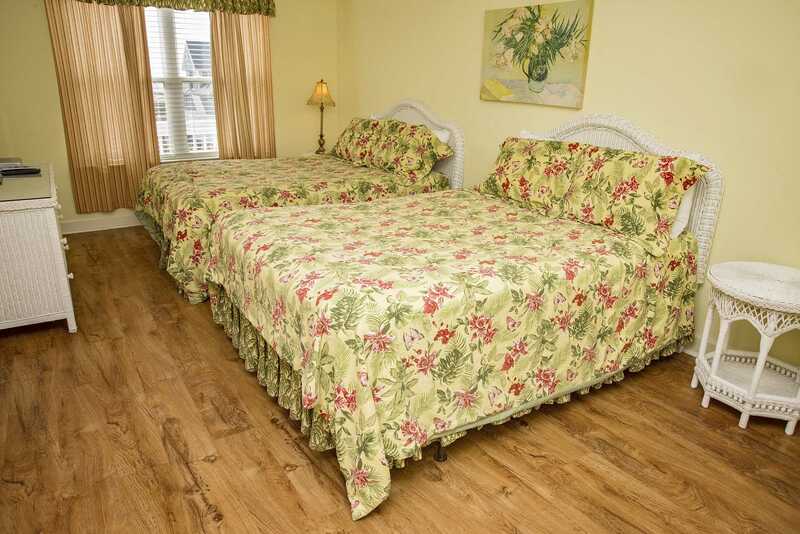 Total Sleeping Capacity of 15 PER SIDE. 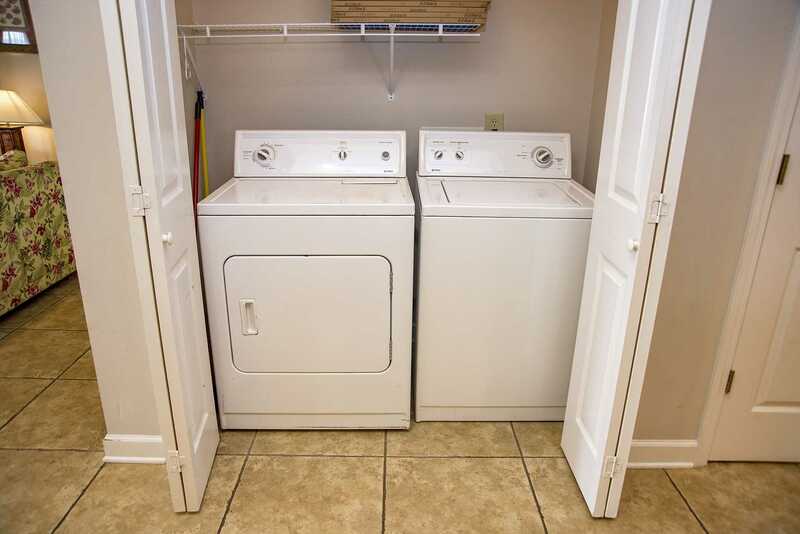 The whole home will sleep 30.